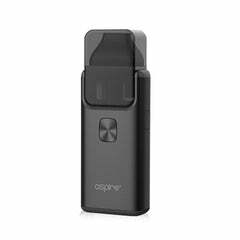 The Aspire ICR 18650 - 2600mAh, 3.7V Li-ion battery, is a high-performance rechargeable lithium battery, designed for high discharge current (max 40A) applications, suitable for any high drain device. Please note that these batteries are not suited for use with for use with Eleaf products. 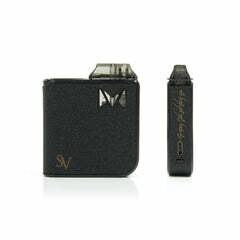 Please see our Avatar 18650 batteries for use with Eleaf devices. Please note that lithium (18650) batteries cannot be shipped outside UK via Royal Mail or a normal postal service. If you would like to order 18650 batteries for delivery outside the UK, you must select Express Delivery by DHL at the checkout. Any orders containing 18650 batteries for delivery outside of the UK via any other postal method may be edited or cancelled without notice. All other batteries can shipped via any postal method.